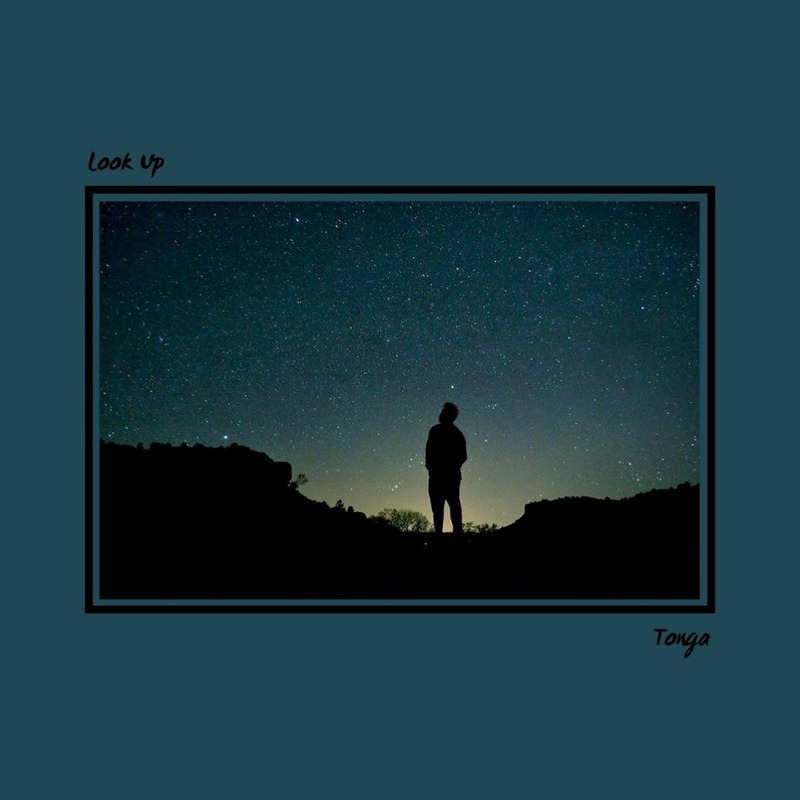 Tonga begins 2019 with the aspirational "Look Up"
Multi-instrumentalist/producer Tonga has been on our radar for a minute now and has been shelling out strong soundscapes that vary from lo-fi, soul to boombap. 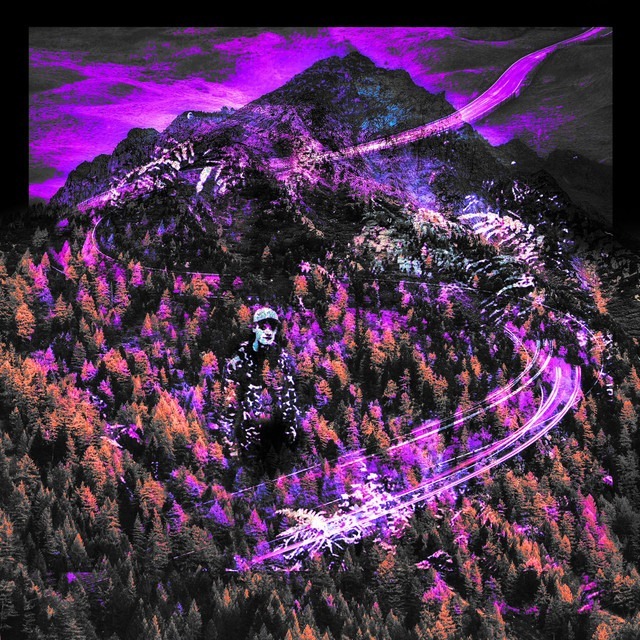 On his latest launch, “Look Up” the San Diego native goes for a extra solemn/reflective vibe. 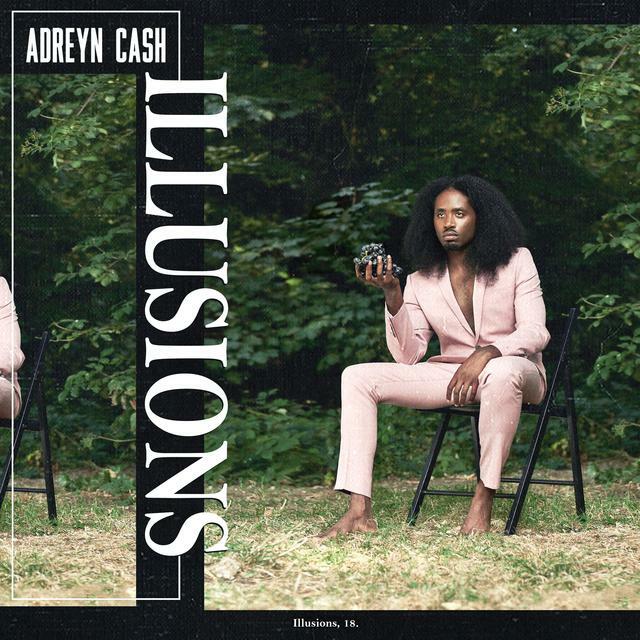 He blends unhappy piano riffs, mellow drums, and a gentle bassline to deliver out the feelings looming inside the listeners. He additional explains the inspiration behind the music as follows: “ For years after I would drive residence, I’d park, get out of my automotive, and head to the entrance door of the home. Before going inside I might all the time lookup and gaze on the stars, particularly on the lookout for Orion’s Belt for some purpose. It grew to become a comforting ritual to see all of the constellation staring again down at me. 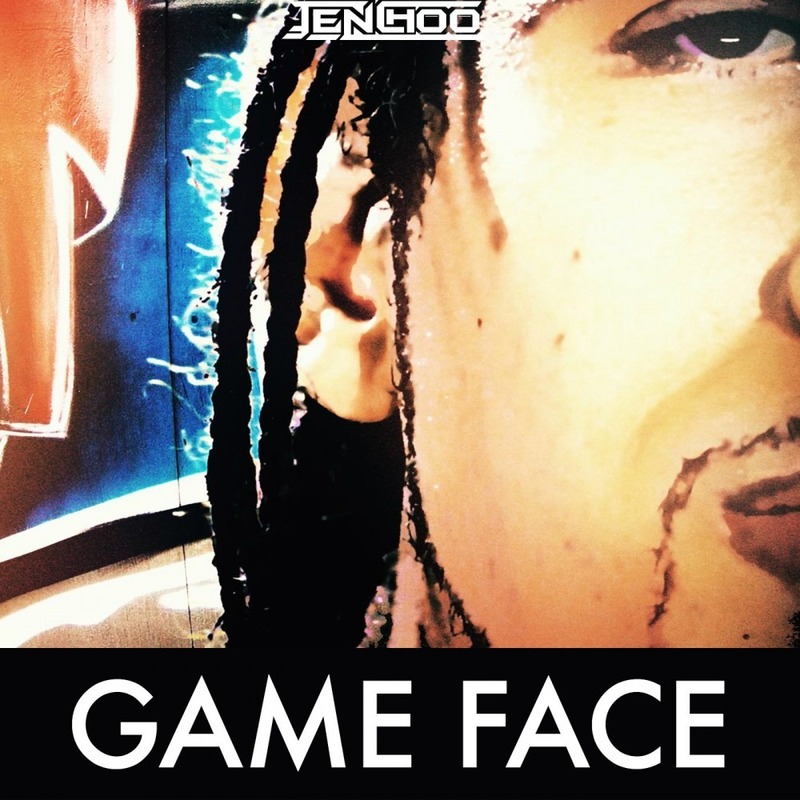 This tune is a mirrored image of the surprise and serenity I might really feel at any time when I might stare up into the evening sky…..
TenchoO 's "Game Face" is a sheer show of dense lyrics after which some. Serious Klein is out getting that "Coochie Money"